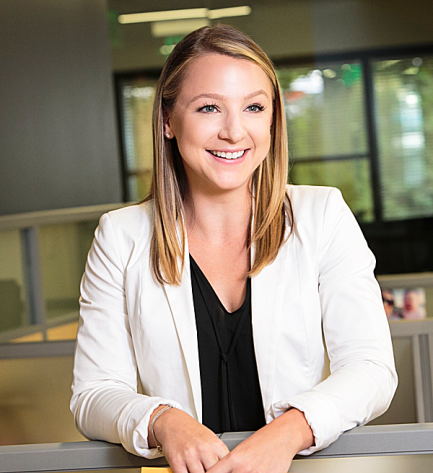 Andrea is an Operations Associate at Columbia Pacific Wealth Management. She oversees the operational aspects of client investment activity, including tracking, reporting, distributions and custodial coordination. Prior to joining the firm, she worked on the finance team at Columbia Pacific Advisors. Andrea grew up in the Seattle area and graduated from the University of Washington with a bachelor&apos;s degree in communications. Outside of work, she enjoys spending time with friends and family.